Executive Remuneration is a broad term for the financial remuneration awarded to a firm’s executives. 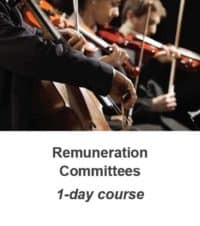 Executive Remuneration packages are designed by a company’s Board of Directors, typically by the Remuneration Committee, with the purpose of incentivising the executive team. The executives have a significant impact on company strategy, decision-making, and value creation. A large focus of Executive Remuneration is placed on retention. Pay Package Design: Executive pay arrangements typically consist of six distinct remuneration components: salary, short-term incentives, long-term incentives, benefits, perquisites and severance/change-in-control agreements. Equity Remuneration: The majority of remuneration of most executive pay packages comes in the form of company equity. Performance-Contingent Pay: Executive pay packages are designed so that the bulk of an executive’s remuneration is contingent on a company achieving pre-established criteria of specific financial results and/or strategic objectives. 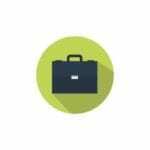 Vesting Schedules: Even after financial or strategic criteria for an award is met, full ownership of the equity award is often conditioned on the executive’s compliance with certain covenants. Executive Remuneration plan characteristics and design are heavily influenced by elements of Good Corporate Governance (King IV) and Tax efficiency. 21st Century understands the executive landscape and can offer your organisation a comprehensive service, which investigates all areas of executive pay. By structuring your executive packages. By benchmarking your fixed pay. 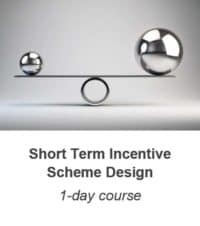 By evaluating your short term incentives. 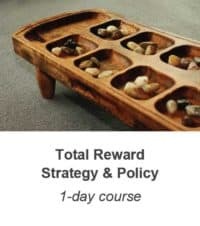 By evaluating the worth of your long term incentives. By assessing the complexities of your organisation. By investigating the pay mix for your industry. By writing up a performance contract or compact.